Official timekeeping in Japan began during the reign of Emperor Tenji(668-672) at his capital Omi Otsu no Miya, with the building of a water clock "to chime the hour with a bell and drum" (according to the "Nihon Shoki" chronicle). 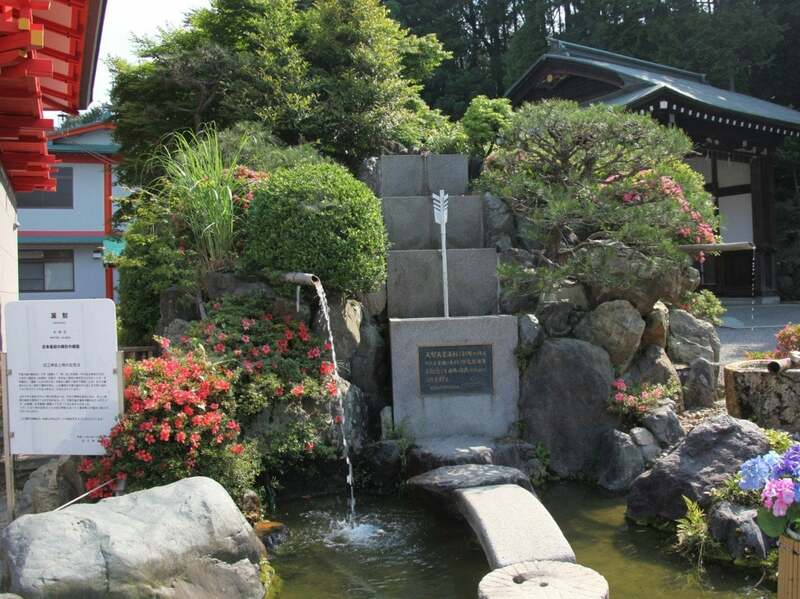 The water clock and Omi Jingu Clock Museum are located in the precincts in connection with the water clock created for the first time in Japan. Fire clock and sundial is also provided to other. The clock festival(Rokokusai) is held on June 10, the day called Time Day.Each manufacturer will offerings watches new products in Clock Festival. The Rokokusai (Water Clock Festival)is held on every June 10, the National Time Day, to commemorate the day on which Emperor Tenji began to use the water clock to tell the timeto people.Watch clock manufacturerswill bring their new products as the offerings for the Rokokusai to the shrine. This museum opened in 1963 as the first clock museum in Japan. It was renovated and reopened in 2010 as the Clock Museum and Treasure House in the Oumi jingu. The first floor displays about 100 rare clocks from Asia and the West, ancient and modern, including wadokei (old Japanese clocks) which are various types of lantern clocks called Yagura-dokei, a Japanese original pendulum clock called Suiyokyugi and so on, with many items donated by the family of Prince Takamatsu. 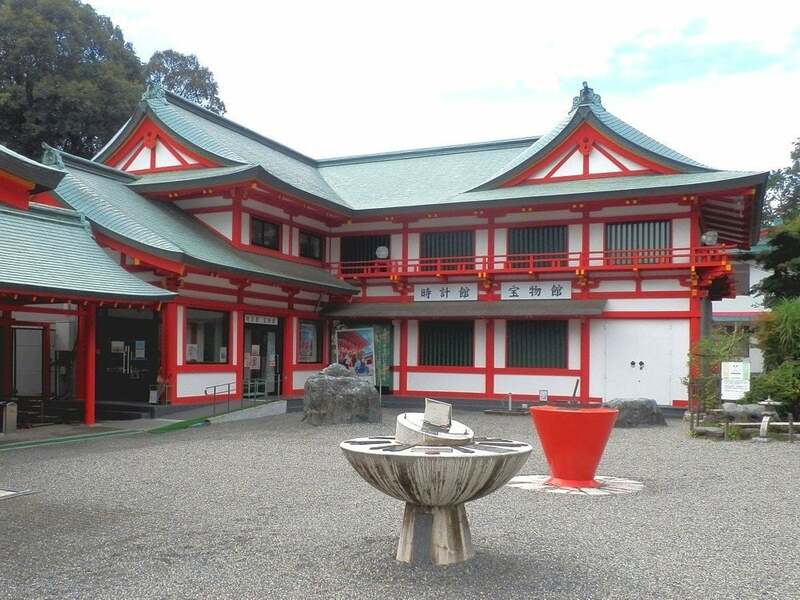 The second floor is the shrine museum, displaying outstanding works from the Omi shrine collection, including a reproduction of the "Landscape with Tower" screen painted by Shohaku Soga (Important National Cultural Property). 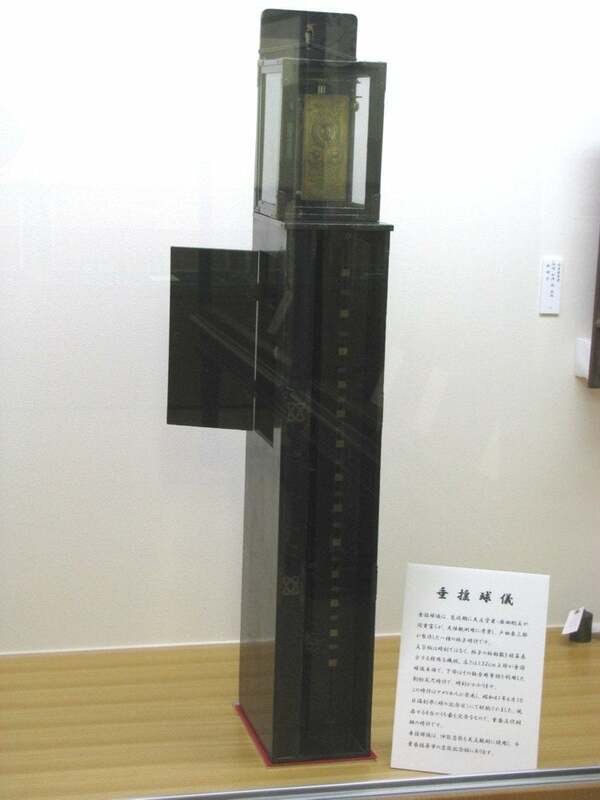 Suiyokyugi is a type of pendulum clock made in Kansei era (1789-1801). This clock can measure the frequency of the pendulum to 1,000,000. It was designed for celestial observation by the astronomers Asada Goryu and Hazama Shigetomi, and made by Toda Tozaburo. 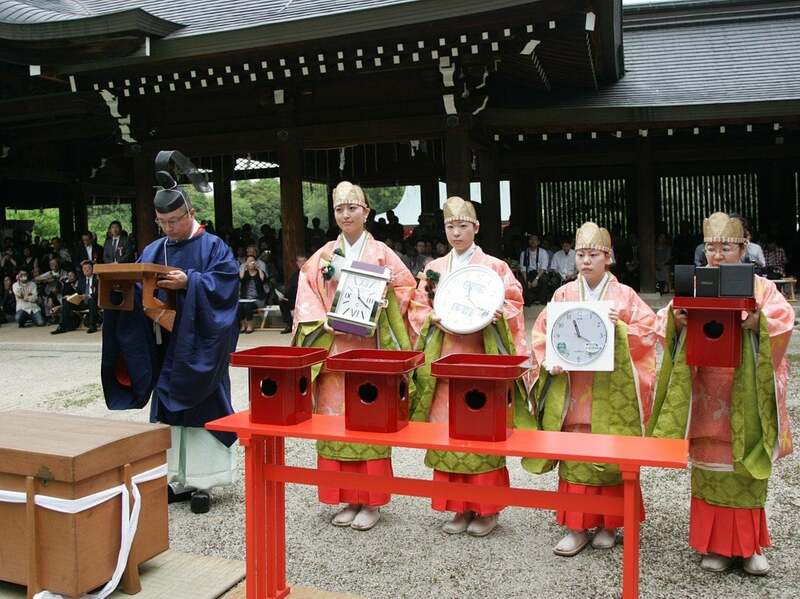 Among the four such clocks existing in Japan, the clock held in Oumi Jingu is the most complete.